Bared Color remover & Cleanser 4 fl oz. Before Color Skin Prep. 4 fl oz. 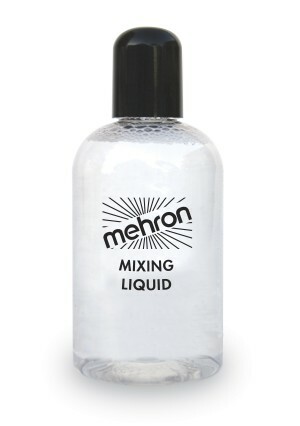 Mixing Liquid 4.5 fl oz.